After more than 25 years of experience in the beauty industry in roles as a service provider, product representative and business consultant, Maxine developed a unique approach to skin care sales and marketing. 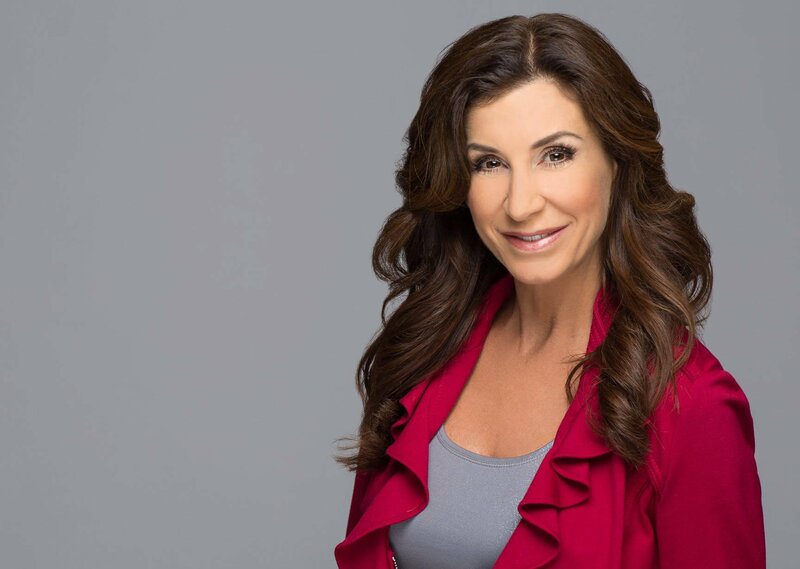 Her proven D.R.A.K.E.© approach has culminated in the courses within the Esthetician Business Academy™ and the Elite Esthetician VIP Coaching Program™ making her one of the most sought after coaches in the industry. Maxine Drake is the only coach in the esthetics business with the developed and proven D.R.A.K.E© approach. Maxine’s personal promise to her coaching clients is that after working with Maxine or completing any courses within The Esthetician Business Academy, you will see results, and that you’ll be able to “Find our Fee” in your business… or your coaching is FREE.